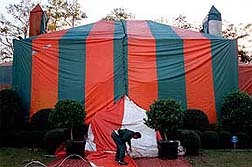 Depending on your needs, you can choose from many different types of repairing methods, needed because of termite damage. 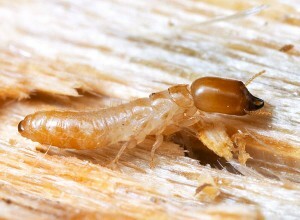 Termites attack pretty much any wood structure or item and can become a serious problem if they compromise the structural integrity of the house. 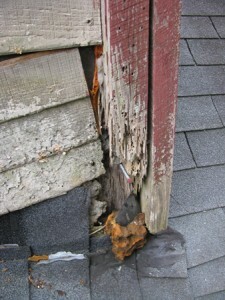 Inspect the issue you have so that you can choose the right method of repair. 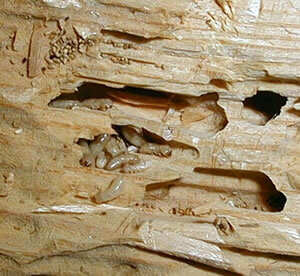 Surface damage and low signs of termite existence mean that the core of the structure hasn’t been infested. 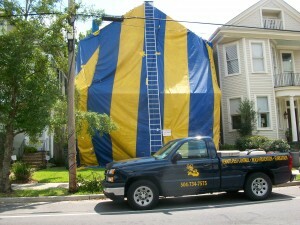 The infestation itself is small and so, the repairs are easy and don’t require a professional’s help. 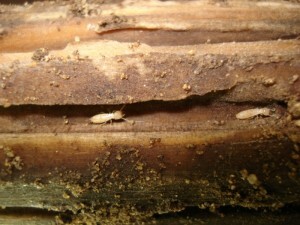 Damaged wood needs to be hardened to make it harder for termites to pass through. 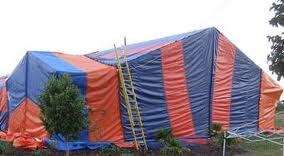 You can buy wood treatments that vary in strength. Also, choose the proper type depending on your wood type. 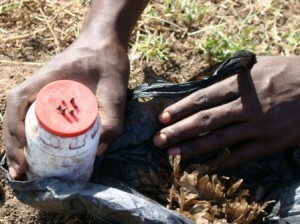 Also, wood sealers can be used, to lack the colonies of oxygen, killing them in a few days. 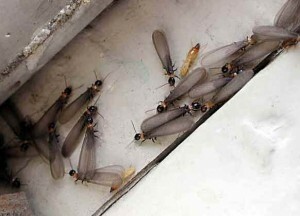 If there are signs of damage deeper than the surface and you find termite signs like droppings that form an irregular path, the damage extent is not large, but it can rapidly get out of hand if left untreated. 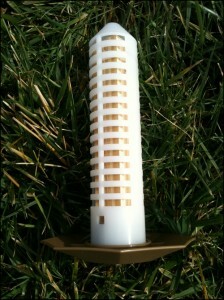 This situation requires a more delicate repairing process. 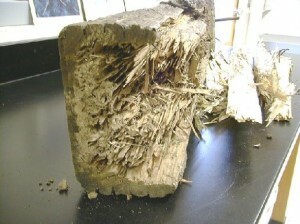 You must scape off the surface of the damaged wood and smooth it. 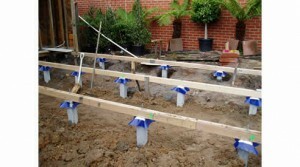 After that, use wood fillers to reinforce the area. 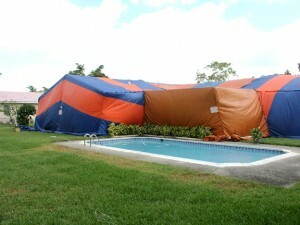 pay attention to the area in wet months, wipe the area frequently to avoid moisture because termites might resurface if they find moisture. 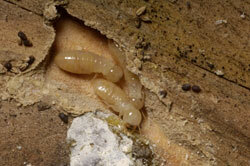 When the termite damage affects the structural integrity of the house, a professional must be hired. 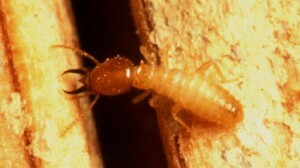 The termites will leave clearly visible evidence of their infestation. 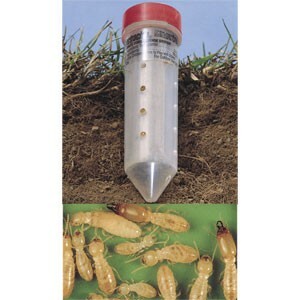 Check for small holes. 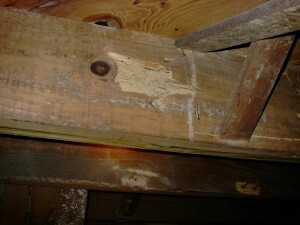 A professional will remove the damaged area, and replace it with a new one, treated with wood sealant. Any plumbing pipes that are in the way must be carefully handled.